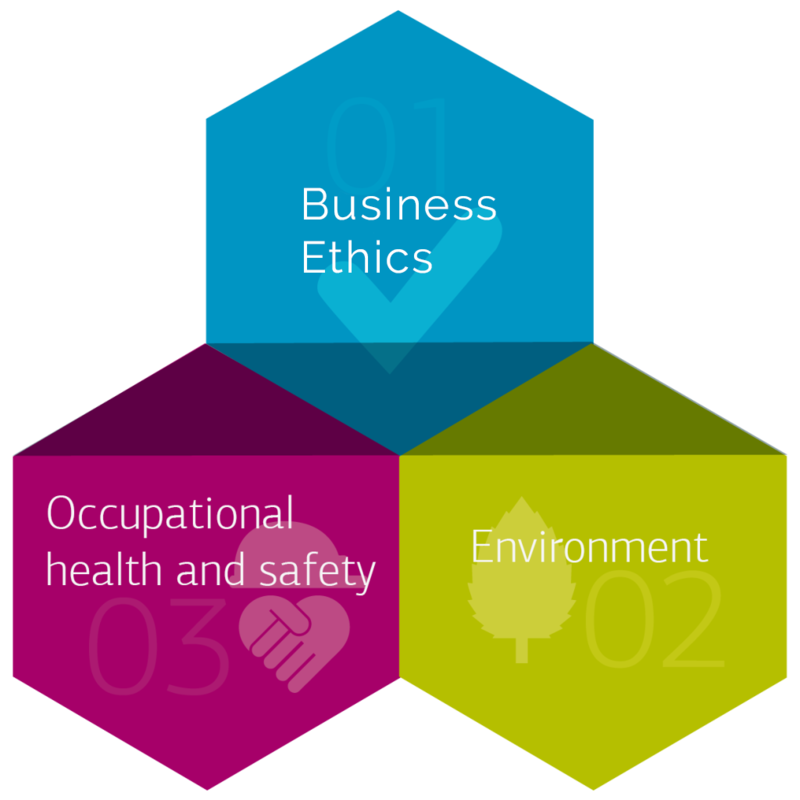 Corporate responsibility reflects our values, ethical standards and guides our business decisions and we strive to do business in a responsible and sustainable manner. We aim to create shared values as we evaluate how our decisions will impact our interests and the interests of our stakeholders. Our commitment to corporate responsibility (CR) is anchored in our core values. We see CR as a means of building trust and commitment with you. We do so by adhering to accountable and transparent leadership. We believe that by undertaking a holistic approach to CR, we recognize our responsibility to govern our business by these principles for the benefit of our stakeholders. Hence, we seek to ensure transparency and promote anti-corruption, respect human rights and work towards zero accidents for our employees and subcontractors, minimize our environmental footprints, and to contribute to local content where we operate. Ensure that the values created by TechnoRig benefits the societies where we are present and are used to stimulate economic and social development. #111/112, Jebel Ali, Dubai, UAE.